There were some exciting inductions this year to the Rock and Roll Hall of Fame, including The Cure, The Zombies, Radiohead, Janet Jackson (who called for more women to be inducted), and Stevie Nicks (who is the first woman to be inducted twice)! Most of the new inductees' careers are still going strong, so we can look forward to more new music from them. The Cure is already teasing their next record! When that is announced, be sure to look for it on my Upcoming Releases page! This week, Bedouine announced her sophomore album, Bird Songs of a Killjoy. 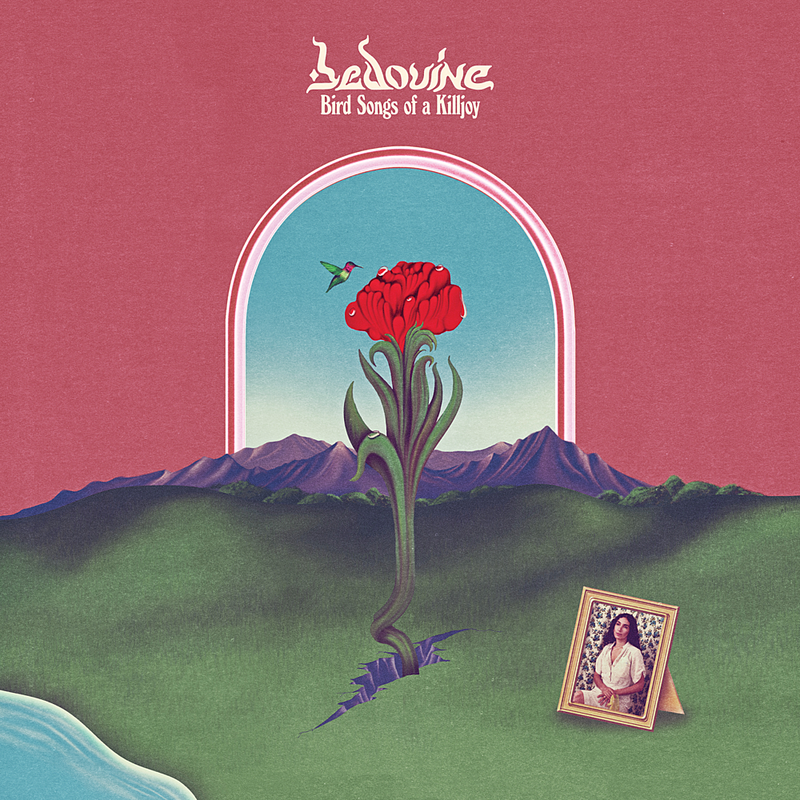 Bedouine is Azniv Korkejian, who released a spectacular self-titled debut in 2017. Her sound is a bit of a throwback to '70s folk which, for me, evokes a bit of Linda Perhacs and Joni Mitchell. She released a song and video, "When You're Gone," a few weeks ago before announcing the record, showing that she was not straying far from the sound of her first album. The follow-up was announced on Thursday along with a second single, "Bird." 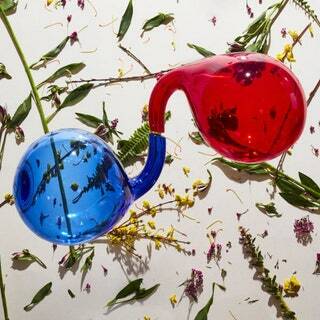 Bird Songs of Killjoy will be released on May 31.